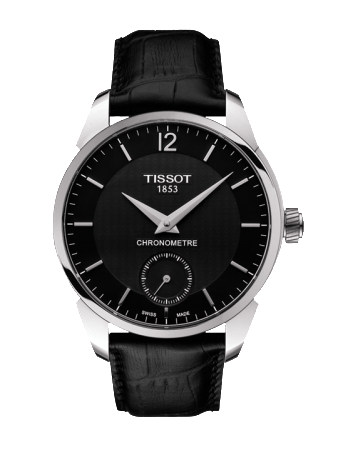 Tissot, with its signature ‘Innovators by Tradition’, has been pioneering craftsmanship and innovation since its foundation in 1853. 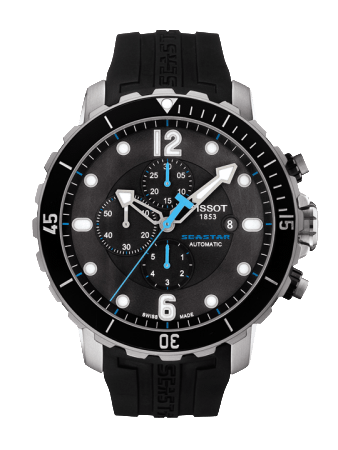 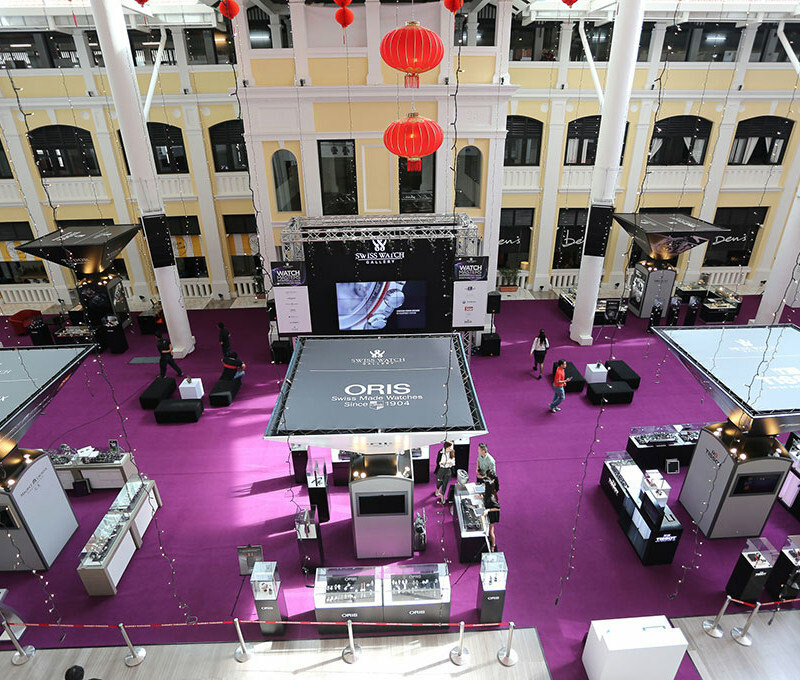 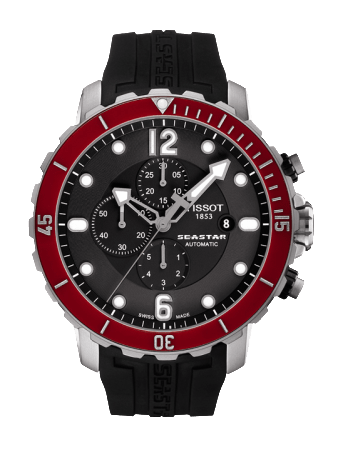 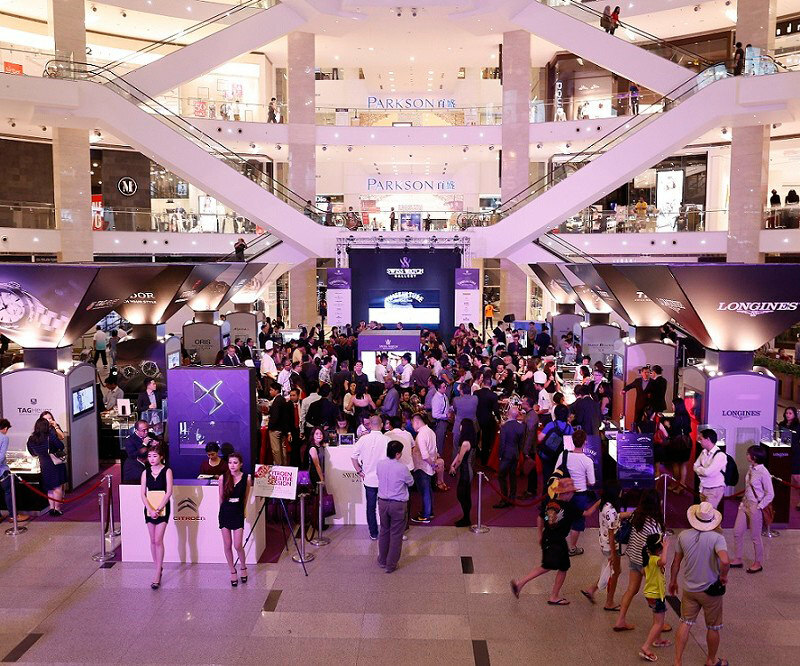 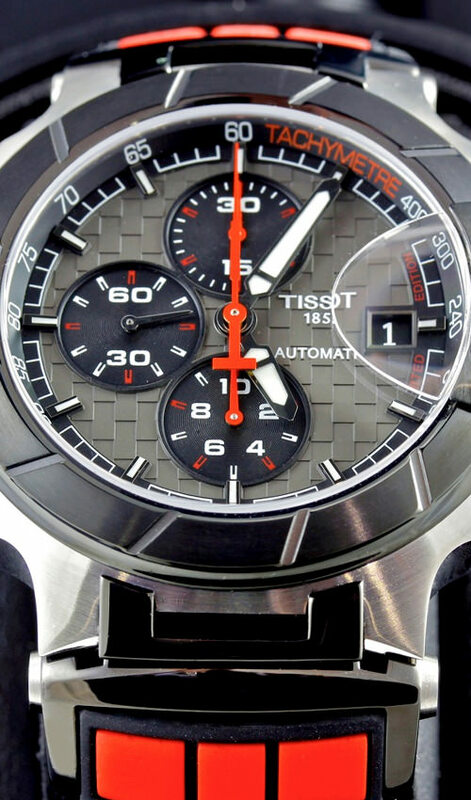 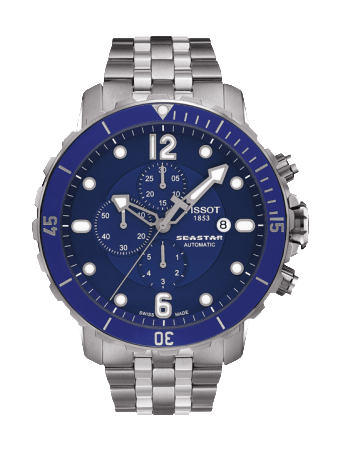 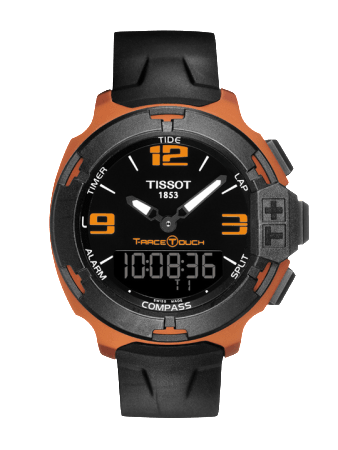 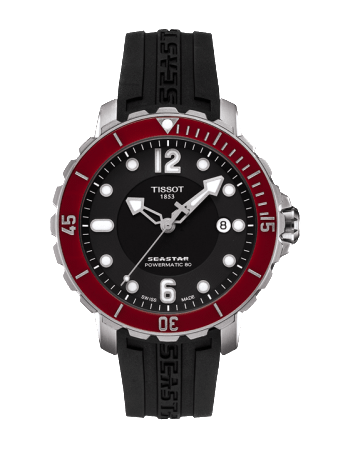 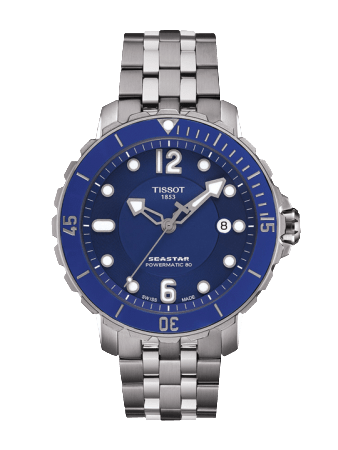 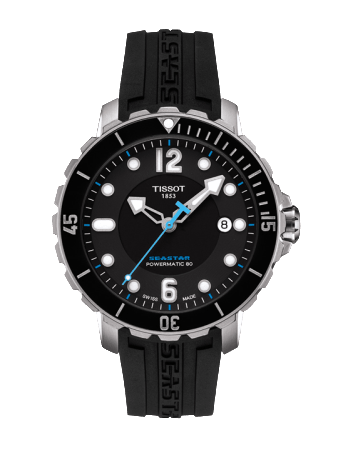 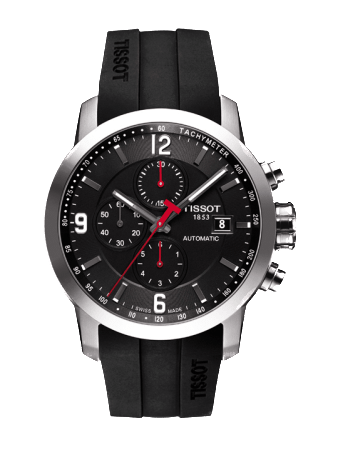 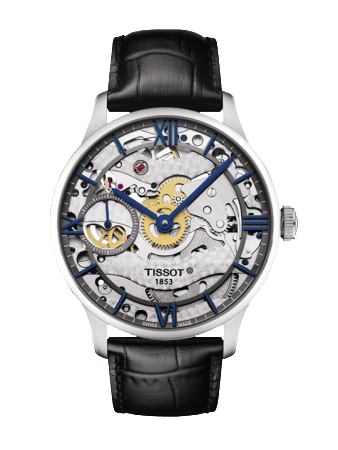 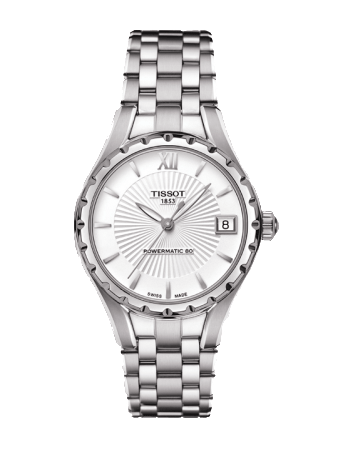 Today Tissot is a member of the Swatch Group, the world’s largest watch producer and distributor. 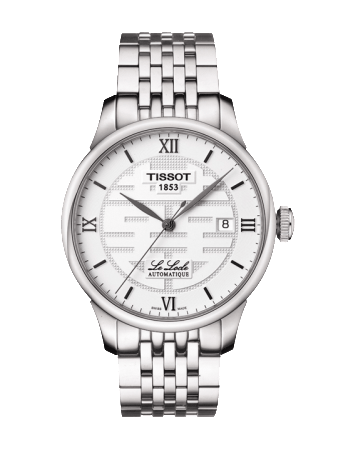 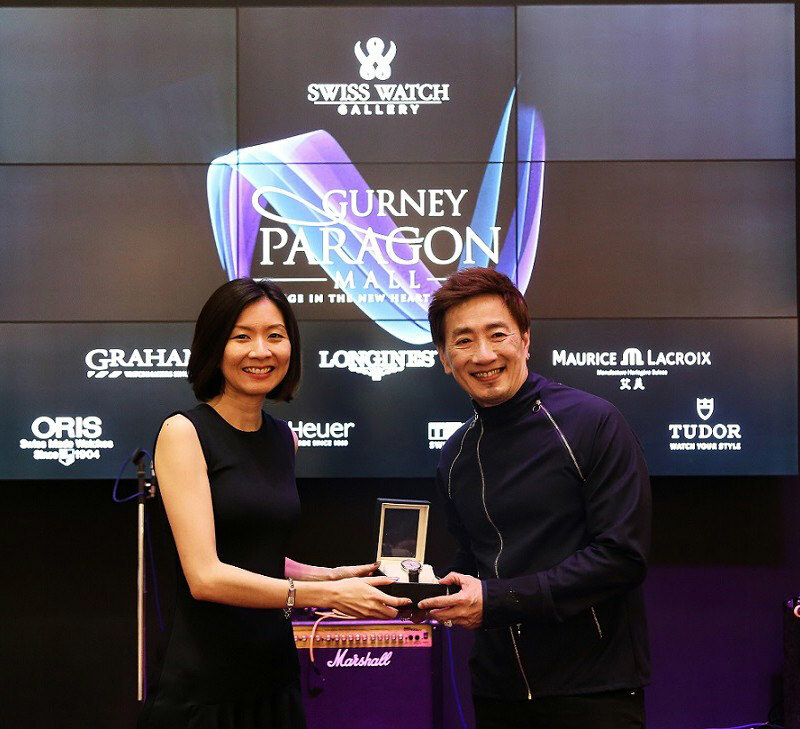 For over 155 years the company has had its home in the Swiss watch making town of Le Locle in the Jura mountains but now also has a presence in over 150 countries.